we had the same problem with the Touareg. It came with one kind, so we had to get the freebie from my bro-in-law to get the correct ones. makes no damn sense at all. Got a whole stack of books coming too. the blu-ray copy of the Firefly series arrived today. got the IRD retro crankset for my fixed gear torelli, and built up a single speed cross bike for a pit bike this year. First year in 8+ years of cross racing that I've had a cyclocross pit bike. Old crank/bb from torelli + Frame/fork + parts laying around the basement = $350 pit bike. A pit bike is used in cyclocross racing as a second bike which is stored in the pit area for use during a race. It comes in handy if you have a flat, a crazy amount of mud, or mechanical failure during the race. You can only progress forward to the pit area, which sometimes can entail running a whole lap with your bike on your shoulder to get back to the pits, and then exchange your bike for the pit bike, and continue the race. If you're really lucky, you get to have a mechanic clean and repair your bike during a horribly dirty event, and some racers even swap each lap for a clean bike. Most of us only have the second bike. I've raced for 8 seasons now with one bike. Was just going to put a second set of wheels in the pit, but w/o a mechanic (you have to bring your own) to assist in the wheel change (time savings) it's just easier to grab another bike and ride it out. Last edited by lagomorph; 2010.09.16 at 21:55 PM. kinda funky, but we like it. 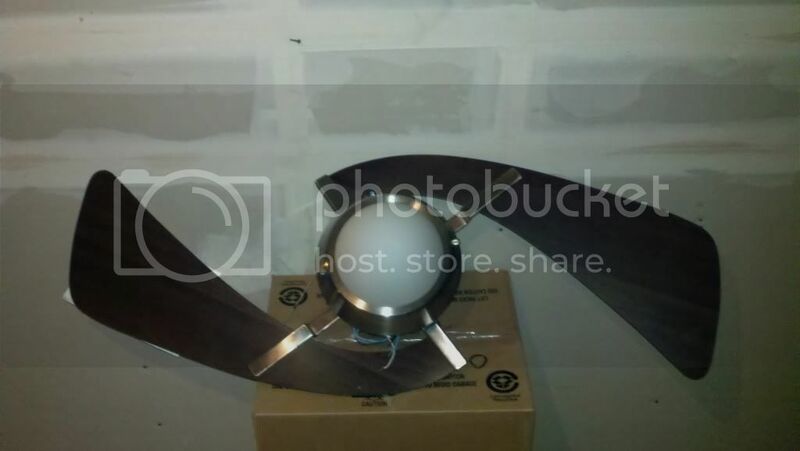 that's the whole fan? odd..
yeah, two blades. pretty sweet if you ask me. oh those are nice looking. Thanks! 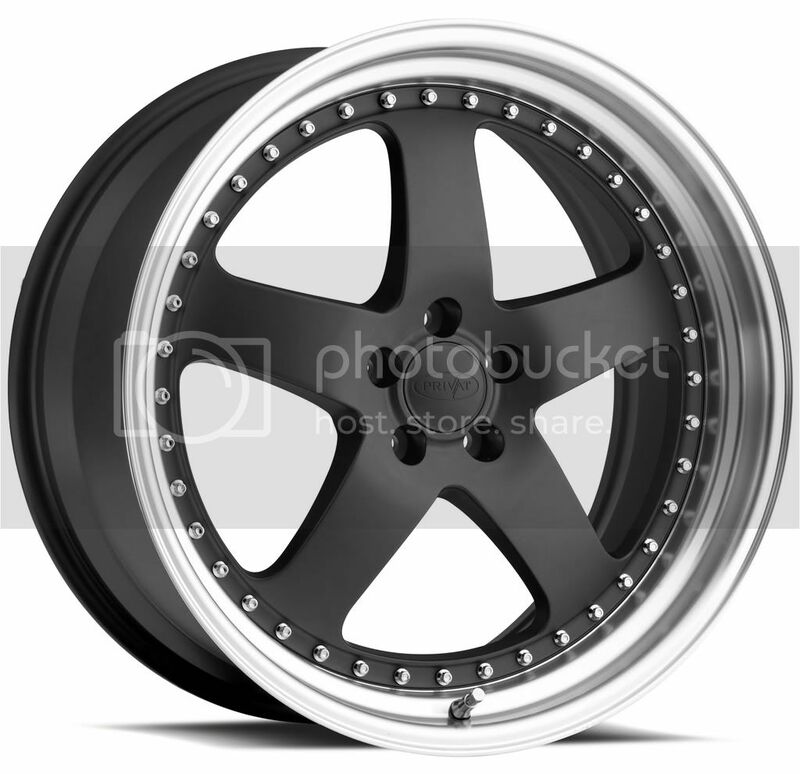 They were the nicest wheels I could find in my price range, that are new. So unfortunately they are fake splits, but they'll work for now. nothing wrong with fake splits. phuck the haters.